Blog | Page 3 of 26 | Morai Logistics Inc. 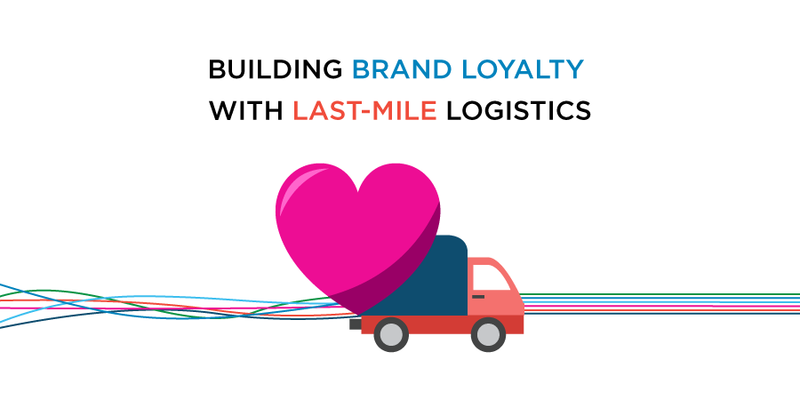 Experts believe last-mile logistics can effectively build brand loyalty by significantly improving the customer experience. From a global market perspective, immediate and fast delivery is becoming a critical necessity to a company’s success. In fact, a staggering 88% of consumers who participated in the 2018 Global Consumer Insights Survey, confirmed they would pay more for ‘same-day or faster delivery’. To an online shopper, the process of dropping product into a shopping cart and checking out seems relatively simple. However, the movement of transporting product from the manufacturer, to the distribution center, to the end user, is far more complex. To differentiate themselves from the competition and build brand loyalty, companies, especially in the retail space, must focus on last-mile logistics. Over the course of the past several months, Morai Logistics has highlighted a significant rise in e-commerce shopping. Statistically, this global market will continue to generate sales that reach an impressive $4.5 Trillion by 2021. Omni-channel retailing has also given customers the ability to purchase product across a variety of platforms and devices. When buying becomes more and more accessible, competition for customer loyalty also increases. Delivery has been linked to being a significant factor in motivating customer preference. 25% of consumers are willing to pay significant premiums for the privilege of same-day or instant delivery. This reinforces the growing need for companies to seek innovative delivery solutions to remain competitive and improve the customer experience. Shifting from traditional networks that include large parcel carriers, to last-mile delivery methods, has proven to be a ground-breaking move. …as the movement of goods from a transportation hub to the final delivery destination. Third Party Logistics providers (3PLs) are also leveraging these solutions in order to compete in an industry challenged with capacity crunches and driver shortages. There are a variety of benefits that help promote efficiency and access to real-time data. Backed by technology, last-mile logistics helps 3PLs ‘manage peak times, routes and costs’. In return, retail customers receive their packages on-time and in good condition, and shippers and retailers avoid unnecessary costs associated with inaccuracies and returns. To ensure customer demand and satisfaction in today’s digital marketplace, companies must seek innovative methods for transporting goods. In every organization, building positive brand loyalty should also be a key focus. Customers will pay for a better customer experience, and there is high ROI from investing in existing clients. According to Fundera, ‘43% of customers spend more money on brands they’re loyal to’. When customers are provided with personalized solutions, they will be more inclined to return for additional business. 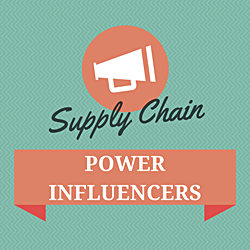 Supply chains know that customers are demanding immediacy and transparency. Since 56% of customers exercise brand loyalty toward companies who “get them”, this should propel supply chains to invest in innovative last-mile delivery solutions. 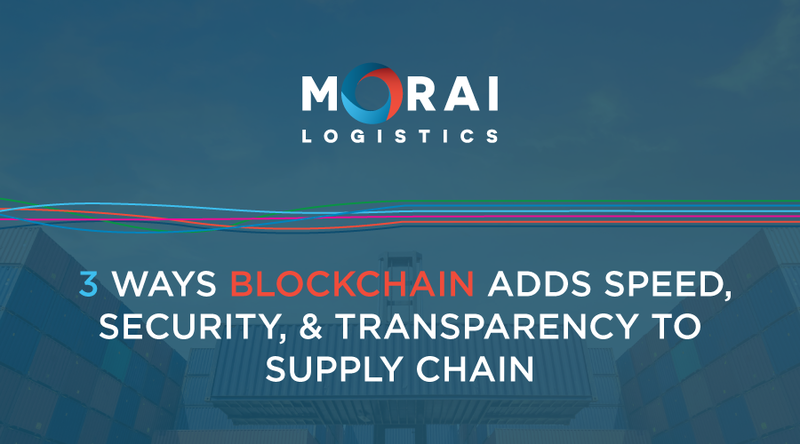 With an ability to offer transparency, efficiency and speed, Blockchain has been coined a ‘game changer’ in the supply chain and logistics industry. According to Research and Markets, the ‘global blockchain supply chain market’ is will grow ‘from USD 145.0 million’ this year to n expected ‘USD 3,314.6 million by 2023’. This statistic represents the powerful impact this global digital ledger has made on the way industries make transactions. 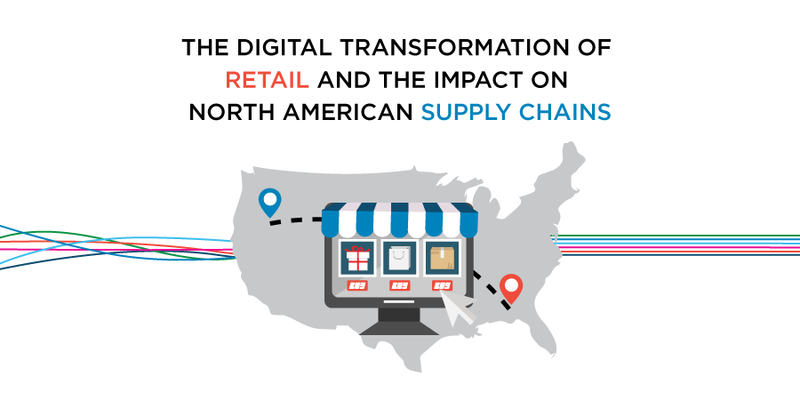 Supply Chains are currently facing challenges as markets expand, consumer demand increases and e-commerce platforms continue to emerge. However, only 11% of organizations with a working understanding of this technology. Therefore, it’s important to investigate the benefits this technology provides. This infographic outlines how blockchain will continue to become a valuable technological asset to the supply chain and logistics industry. In addition, it aims to outline how this technology can help organizations improve transparency, cybersecurity and efficiency. Experts on transportation supply chain and logistics say that truck platooning may help drive efficiency in today’s demanding market. In a special feature this month, Forbes revealed 4 Forces Transforming Logistics, Supply Chain And Transportation Today. Aside from political and economic shifts, and the recently discussed peak in consumer demand, ‘frontline technology’ also made this list. The industry is looking for ways to address efficiency, in a time where driver shortages continue to fall. Possible solutions include a shift toward autonomous vehicles, however, there is still a long way to go before complete transformation. In their article, truck platooning is referred to as the ‘next big step’. It has gained considerable attention in the industry as a solution to efficiency. Global Autonomous Trucks Market is growing at 15.6% compound annual growth rate during forecast period of four years from 2018 to 2023. On-road transportation is the most common mode for moving goods worldwide. Therefore, it makes sense that the industry is investing in ways to improve efficiency. 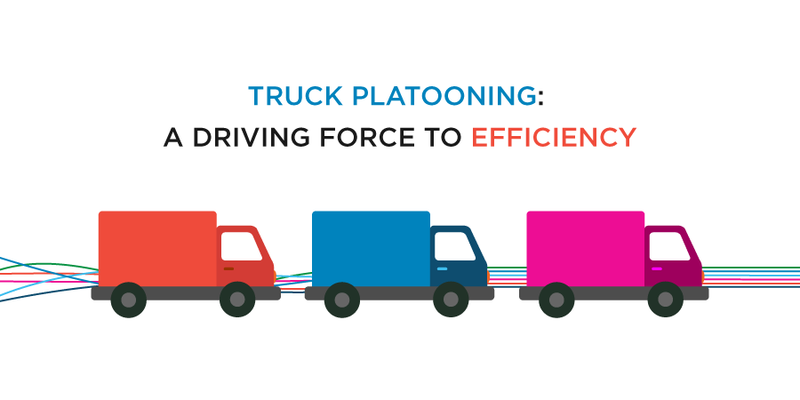 When technology integration and transportation supply chains fused together, researchers created truck platooning. According to the European Automobile Manufacturer’s Association (ACEA), truck platooning uses ‘connectivity technology’ and ‘automated driving support systems’. The concept involves linking two or more trucks together as they travel in a convoy style manner from point A to B. The innovative technology still reflects reality based system where there is a leader that can direct and guide those following behind. Despite this significant advancement, these trucks still have drivers along for the ride. The industry is not at a stage to release fully-automated systems just yet. However, news coverage has reported that the use of semi self-driving vehicles are underway. Semi-autonomous trucks are being tested in various parts of North America. CBC comments that Peleton Technologies is already testing synchronization of speed and braking being tested on two or more trucks. Their motivation to push-out this initiative is to improve ‘fuel efficiency by decreasing wind resistance’. This leads us to question the benefits of connective technologies, such as truck platooning. 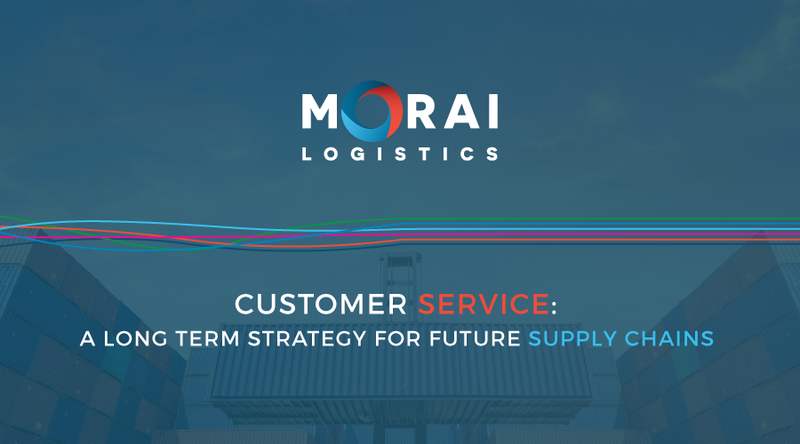 In recent months, Morai Logistics has discussed the importance of transparency, efficiency and speed. Now more than ever, organizations in the supply chain and logistics industry must work harder to stay ahead of the competition. This means investing in research and development, and looking at options to optimize their shipment lifecycles. Efficiency – autonomous trucks helps meet efficiency and on-time delivery needs, while giving drivers the opportunity to complete administrative function. Improve Safety – drivers who drive for long periods of time are able to rely on advanced safety features such as immediate braking. Sustainability – research states that self-driving vehicles can significantly ‘lower fuel consumption and CO2 emissions. Overall, truck platooning is an example of how technology is being used to address current barriers within the transportation and supply chain industry. The need to improve the shipment life cycle continues to fuel how we innovate our transportation methods. 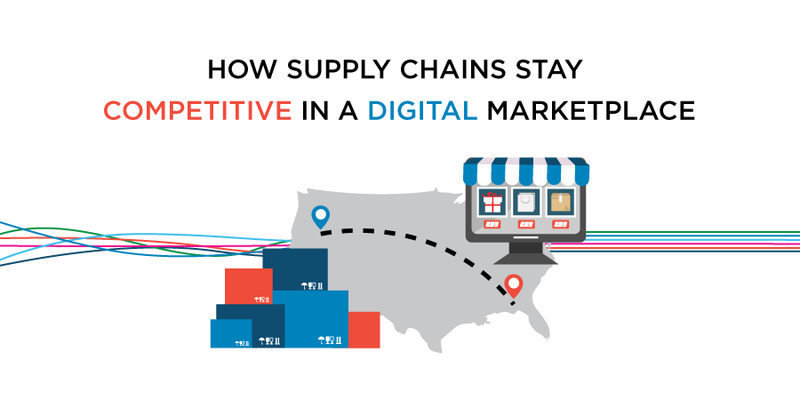 To compete in today’s digital marketplace, supply chains must build a framework that prioritizes visibility, supplier diversity, technology and the customer experience. 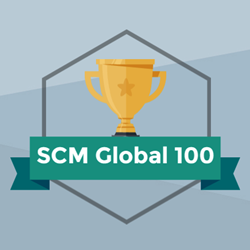 Survey results from ‘623 supply chain professionals across 17 countries’, concluded that one of the top industry challenges was ‘facing global competition’. Over the last two decades, the competitive landscape of supply chain and logistics has changed considerably. The process of transporting product from A to B has transformed over the years. Because of its novelty and rapid changes in the world market, supply chain remains a controversial term – shifting per the user’s needs. 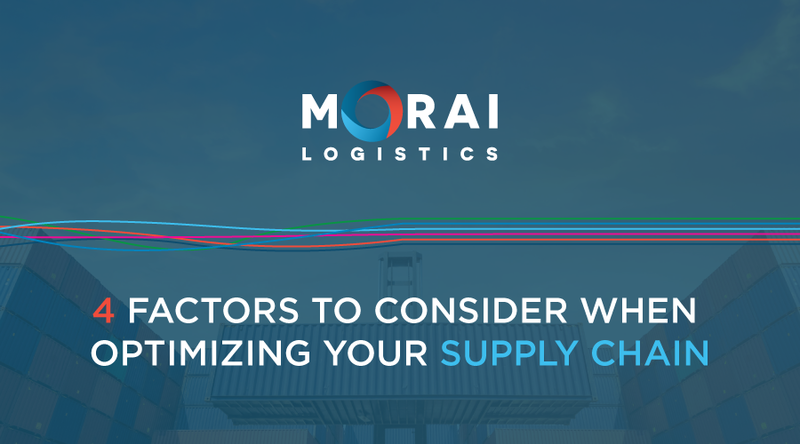 Morai Logistics recognizes the current shift facing supply chains today. A rise in ecommerce has enabled consumers to purchase products anywhere at any time, which has created a need for immediacy. Consumer demand has also increased expectations relating to lower shipping rates, faster on-time delivery and complete transparency. Supply chains must be predictive, preventative and proactive to ensure that transactions run efficiently and effectively. However, technology also helps develop advanced tools that enable third party logistic providers (3PL) to gain a competitive edge. This blog post discusses how technology can be the driver of change to your supply chain, and how companies can gain competitive advantage. 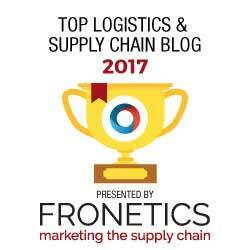 Statistics reveal that in 2017, ‘full supply chain visibility’ became the 3rd ‘most important strategic priority’. When it comes to supply chains, consumers place great importance on transparency. For instance, online shoppers like companies that offer updates on their transactions and shipments. They want to be involved in every step of the shipment lifecycle, and receive open communication and real-time responsive. Technology provides an unceasing transmission of insight in the form of big data. Numbers can translate valuable information that can guide companies to better predict inefficiencies. 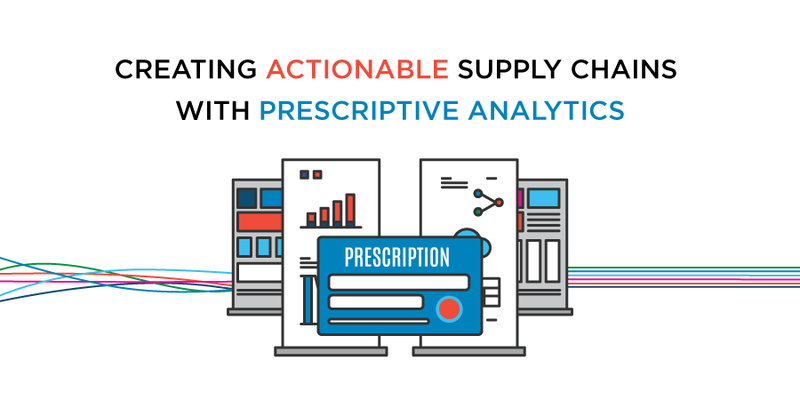 Advanced analytics help supply chains achieve visibility. Customer-centricity is the most desired business outcome of supply chain digitization. As mentioned above, visibility plays a significant role in creating a supply chain that focuses on the needs and demands of shippers and suppliers. In addition, technology solutions can help deploy a customer-centric strategy by offering personalized customer experiences. As mentioned above, technology has been directly linked to improving the customer experience, in addition to overall efficiency. Adopting emerging platforms will enable supply chains to leverage advanced analytics, and also improve productivity through forecasting and inventory management. Global research icon, Gartner, states that 65% of supply chain professionals believe that ‘adopting and investing in emerging technologies’ is a competitive advantage. Furthermore, ‘90% of companies’ that are ‘operating at stages four or five maturity levels outperform their peers’. These statistics confirm that to be an industry leader in this global market, supply chains must adopt technology. If you want to obtain competitive advantage, incorporate a supplier diversity program into your supply chain operations. According to Supplier Diversity Canada, including ‘under-represented businesses in a company’s supply chain’, you lead as an organization that values corporate social responsibility. Companies establish credibility and promote a customer-centric model by reflecting ‘their existing/targeted customer base’. For supply chain and logistics companies to stay competitive in today’s global market place, they must learn to adapt. By prioritizing customer-centric models, visibility, supplier diversity and technology, they increase their advantage, which ultimately benefits their bottom-line. Supply Chain must implement strategic, innovative and customer-centric models to compete in today’s global market. As the fundamental network that helps distribute product from point A to B, supply chains play an important role in an organization’s ability to deliver efficiently and effectively. Today, supply chains are facing a variety of challenges as a result of increasing consumer demands, complexity and unpredictability. Industry experts believe that an optimized end-to-end supply chain that is executed using a customer-centric model, can help address these challenges. This infographic outlines the challenges facing supply chains in 2018. It further outlines how these distribution networks can optimize their processes to deliver efficiently and effectively. That’s it for us this week! If you liked this blog post, why not subscribe to our blog? Interested in our 3rd party logistics services? If so, don’t hesitate to check out our services . We’re also in the twittersphere, so give us a follow to get the latest logistics and supply chain news. Industry experts believe that supply chains must continue to utilize Big data to improve efficiency, transparency and immediacy. In 2012, the New York Times published an article entitled “The Age of Big Data”. This term has been around for over a decade, yet as the digital revolution evolves, we must ask: How important is Big Data and what does it do for supply chains? One-third of all data will be stored and analyzed using cloud computing. This progressive adoption shows promise that companies are becoming more interested in how data can solve problems. 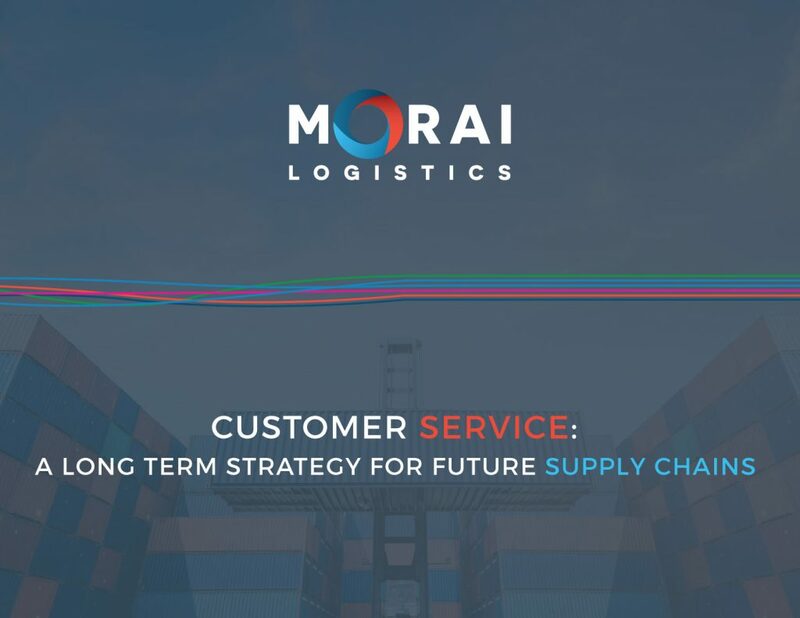 This blog post by Morai Logistics further details the concept of Big Data and outlines the benefits it can provide supply chain and logistics. Historically, the collection and transfer of large data sets has been around for years. However, there is a growing need for innovative and sophisticated processes that can qualify and quantify what the data means. Although endless amounts of data is a plus, not being able to make sense of what it means disables companies from leveraging its benefits. A high-volume, high-velocity and/or high-variety information assets that demand cost-effective, innovative forms of information processing that enable enhanced insight, decision making, and process automation. The three primary characteristics of Big Data are outlined as volume, velocity, and variety. Volume refers to how large the data-set of a company is; Velocity describes the incredible speed of extraction; and variety is classifying between structured and unstructured data. Over the years, two additional dimensions have been added to consider consistent change . Variability speaks to the unpredictability of data flow, which SAS states is ‘difficult to manage’. The term ‘complexity’ describes the countless sources that feed Big Data. It also highlights the importance of patterns and relationships in understanding how to use the information. Statistically, about 85% of companies have begun implementing ‘data-driven cultures’, however, only ‘37% report success’. Large sets of data are complex, with the potential to provide important information to help companies answer a diversity of business problems. However, the transformation of this data into a utility tool is dependent on how companies utilize this data. In addition to the above areas, emerging platforms such as the Internet of Things (IoT) and machine learning are possible because of Big Data. The integration of these technologies produces more and more data sets for companies to process and understand. According to Oracle, cloud computing has a major role to play in expanding ‘big data possibilities’. While this is all true, industry experts may ask, what does this have to do with supply chains? As consumer demands continue to increase and the unpredictability of markets remain, our industry must stay ahead. 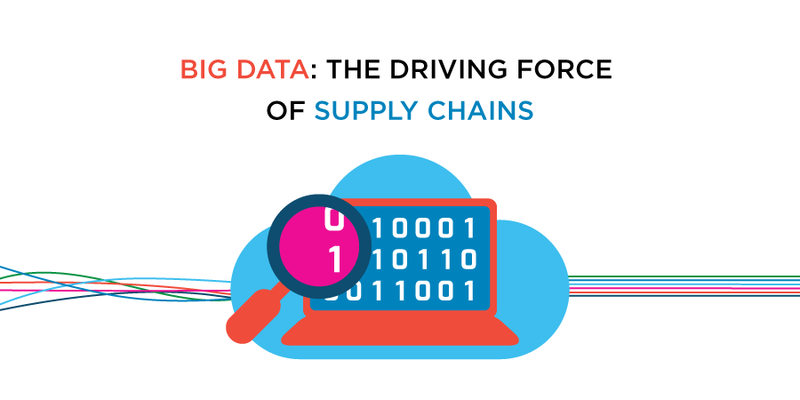 Big Data also has a direct relationship to the advancement of supply chains. From large data sets, organizations are able to offer efficient solutions that produce scalable results in an immediate time frame. Furthermore, supply chain management processes are improved as companies acquire and translate data using real-time analytics. This optimizes the communication of information and also improves operation visibility. There is no denying that Big Data is a critical component to the success of many industries. However, as technology continues to produce more and more data, global markets must develop ways to translate numbers into actionable solutions. As the integration of technology changes the supply chain ecosystem, third party logistics (3PL) providers are urged to maintain a high level of customer service. The digitization of any industry impacts the direct interactions customers have with businesses. Ecommerce platforms provide consumers with the ability to make on the spot transactions, and this results in increased expectations. What does this translate into? Unpredictable demand on supply chains. There are a variety of challenges that supply chains will have to face over the next three to five years due to this constant change in demand. While many speculate that price is a major determinant of customer conversion, research has found that customer experience is a vital component. 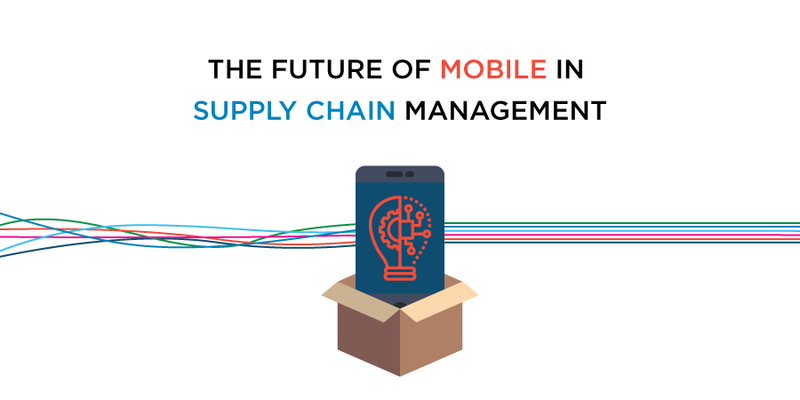 This eBook navigates through some of the challenges facing supply chains, and offers effective solutions 3PLs can implement to help improve the customer experience.